Designing a new logo for a client is an exciting experience. After all, the logo will become the symbol that represents their business. For our clients, who are small business owners, their business is an extension of themselves. So it’s personal. Sometimes, the process is quick. Other times, it’s a long journey. This is about the longer type. 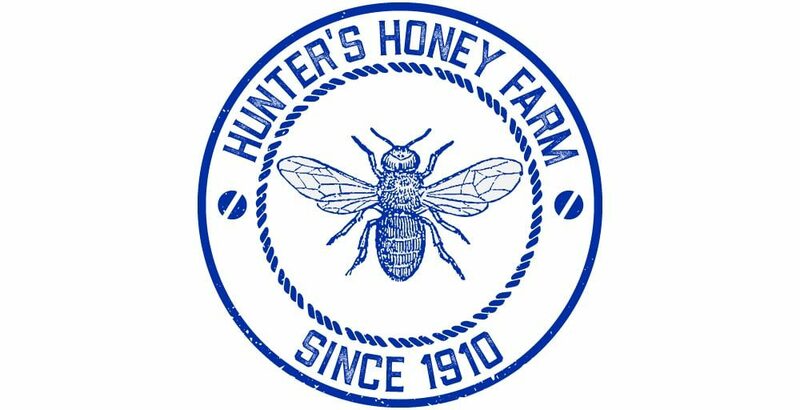 In the process of designing a new website for Hunter’s Honey Farm, I requested a higher quality image of their logo. They were unable to locate one. The small image used on the old website just would not work on the site I was developing, so I offered to create a new logo for them. 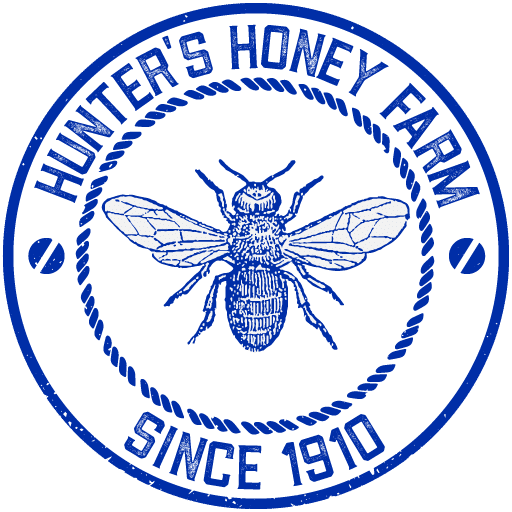 Hunter’s Honey Farm’s original logo was rather simple, consisting of business name in a vintage script font with a single honeycomb cell surrounding the first letter. My original thought was to simply create a logo like the old one. I searched for the font and came up empty. So, I created several versions similar to their existing logo using different fonts. This was the best of the group. Frustrated with the results, I decided to get creative. I thought a round logo might look better, so I experimented. Ultimately, I got a version I really liked. It had white, gold and black as the primary colors. However, Hunter’s colors were blue and yellow. I created another version with the background blue and the border yellow. Then I recalled someone mentioning that the owner, Tracy Hunter, liked yellow, but did not like gold. So I changed the honeycombs and bee to yellow. Finally, I wrapped up by creating a completely different logo that shaped like a like a honeycomb cell. I all sent these off to owner, Tracy Hunter, and his staff for review. Usually clients respond quickly, noting what they like or don’t like — and from there we start down a path that leads to final version. But all I got were comments along lines of “nice” and an invitation to send more. I took that to mean that none of the options really felt right to them. I worked up some new ideas and forwarded them to Tracy and his team. That’s never good a good sign. But when I followed up, Tracy Hunter sounded appreciative of the effort and said he liked many of the versions. I invited him to select one or two and to be specific about what he liked and didn’t like. Let’s try tweaking the one listed below. 1. Block font – we have a concern that younger generations can not read script. 3. 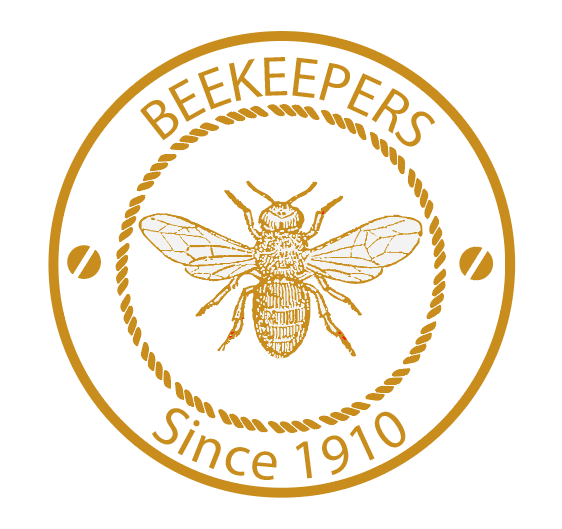 Wrap “Beekeepers Since 1910” above and below bee. Eureka! What he said was that he didn’t like the graphics or the font, which meant he didn’t like anything, but at least we had a specific direction to pursue. The bee worried me. I was concerned that it might be copyrighted and we might have to either purchase rights for commercial use, which could be expensive, or create something similar from scratch, which would be time-consuming. However, thanks to Google, I traced the image back to a page on a website named Antique Images. The page said the images were scanned from an vintage natural history book and could be used royalty free. I couldn’t see just having the bee on the left side of the logo. I thought it needed to be inside some kind of badge or emblem. So I created this. 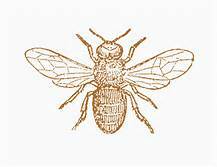 Next, I paired the emblem with the business name in a bunch of different fonts, which I sent to the Hunter’s Honey Farm team for comment. The folks at Hunter’s really liked the Bee Emblem. They also liked the font with the distressed big block letters (in the middle of the group above). From there the route to the finished products required a only a couple of minor revisions. We ultimately decided on two variations. 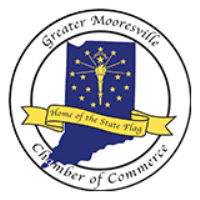 The logo used in most places would have the emblem on the left and the business name on the right. We also created a standalone emblem containing the business name for use in places where there isn’t room for the full logo. The positive feedback from the folks at Hunter’s Honey Farm made the work worthwhile. The long journey to the new logo could have been shortened considerably if I had taken more time to understand my client and his preferences before I started the creative process.